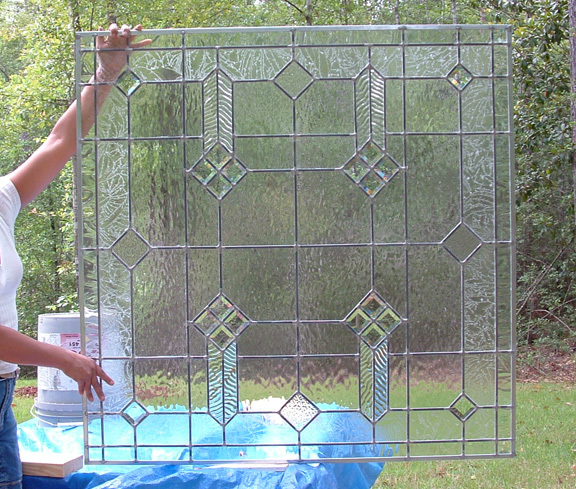 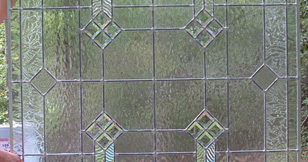 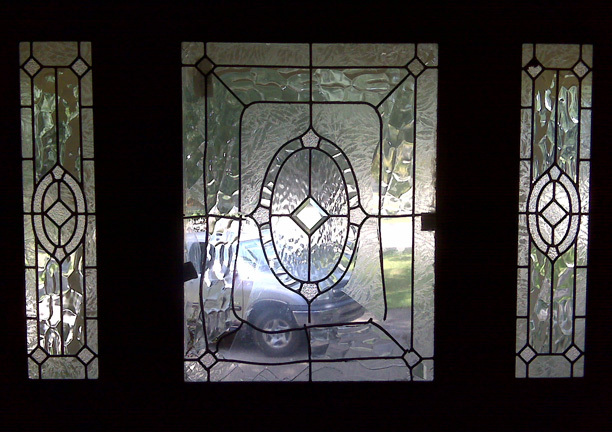 Leaded glass, stained glass, beveled glass, and tempered glass gallery for your home from BSG! 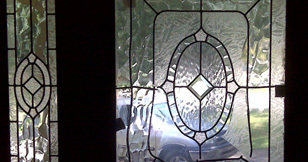 "This new window we ordered from you is breathtaking! 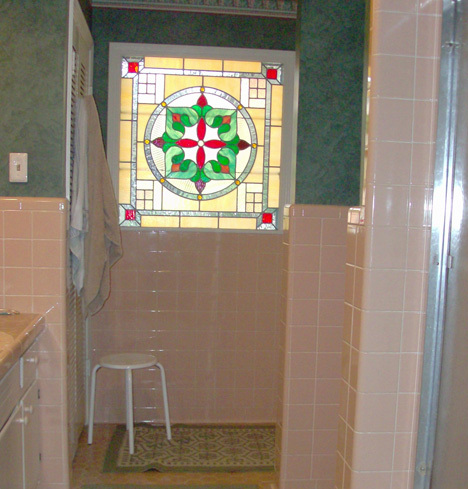 It is the focal point of our bathroom remodel!" 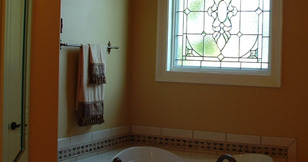 "My new bathroom leaded glass window from Bell provided me plenty of privacy in my new bathroom, it is beautiful." 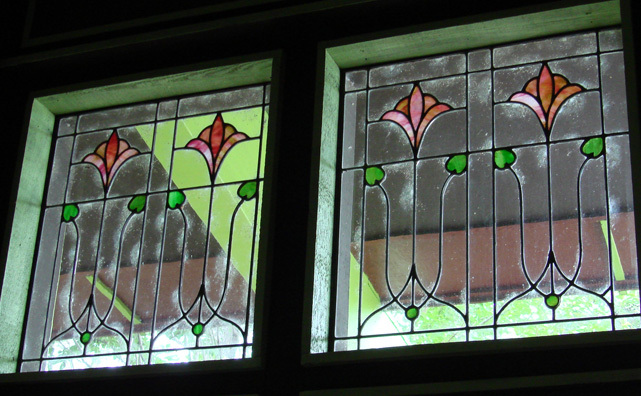 "I wanted a unique look for my frony entryway windows, the art staff at Bell Stained Glass worked with me until I was satisfied." 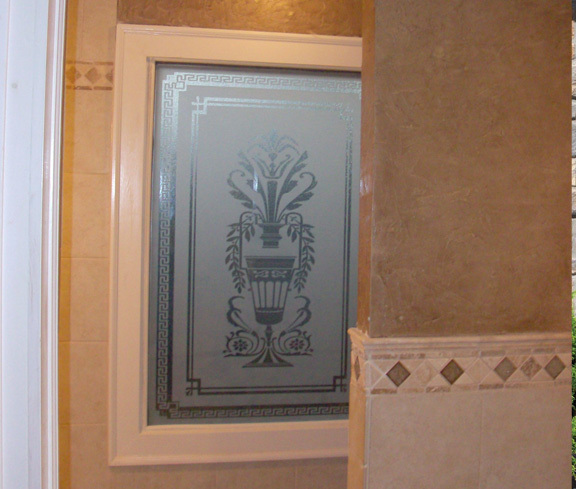 "I wanted a bright colorful design to go in my bathroom, as you can see, it looks very nice in its new surroundings"
"I was indecisive about whether I wanted etched glass or a beveled glass panel in my bathroom. 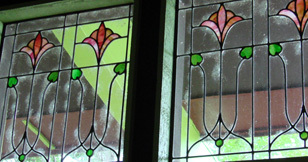 Luckily, Bell Stained Glass was able to do either." 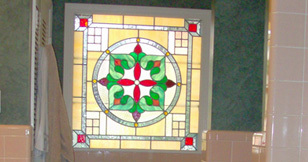 "I saw these window designs in an old house and had to have them. 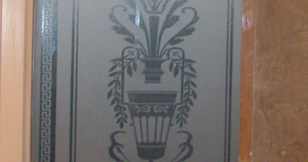 I simply showed my pictures at Bell's and they did the rest!"